Joining a handful of brands to facilitate conversations around the theme “STORIES: With Great Influence Comes Great Responsibility” for Social Media Week Lagos this year was Viacom International Media Networks Africa (VIMN Africa). 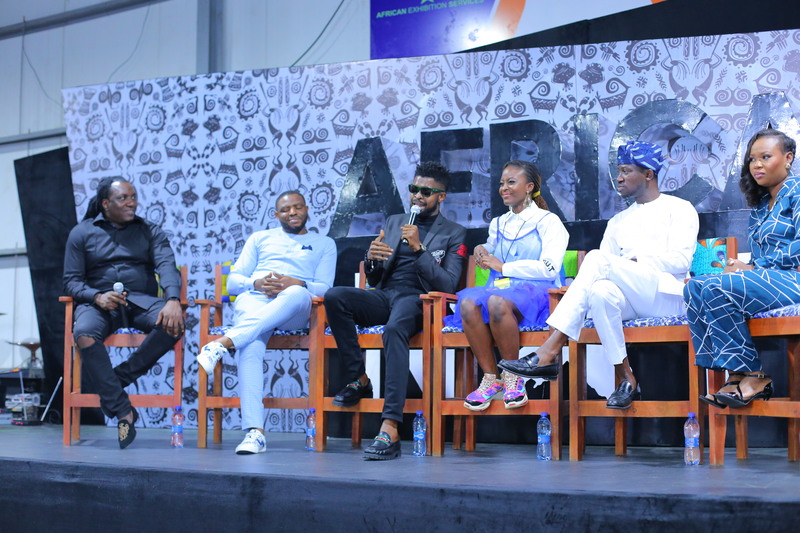 VIMN Africa hosted a remarkable panel session featuring Nigeria’s top industry experts tagged: ‘Music, Content and Consumer Experiences Changing The African Narrative’. Hosted by MTV Base VJ, Folu Storms at Africa’s largest digital media & tech event, the event kicked off with a keynote address from VIMN Africa’s country manager, Bada Akintunde — Johnson. Speaking on the inspiration behind the theme of the panel, here’s what Bada said: We at Viacom International Media Networks Africa are particularly keen on sharing the reimagined African story to the world, and we feel very strongly about starting conversations and actions that move us closer and closer to the realities we all desire. It’s the reason we have themed this session — Music, Content & Consumer Experiences, Changing The African Narrative.